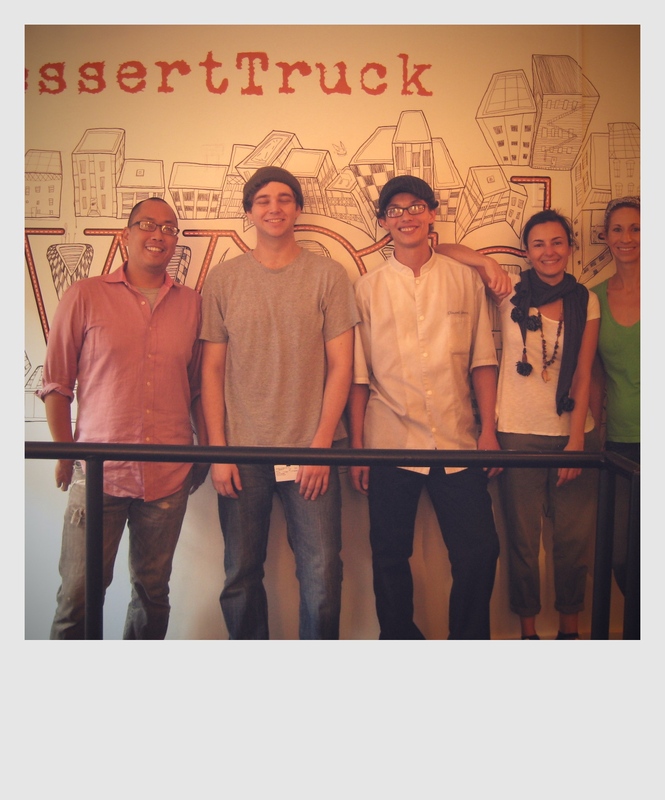 Started in October 2007, DessertTruck is a pioneer in the mobile food business. Founded and run by pastry chefs from the fine dining world, DessertTruck aims to provide awesome handmade desserts without the cost and fuss of fine dining. DessertTruck currently has one truck that operates on the streets of NYC and a pastry cafe on the Lower East Side, which opened in 2010.